Northern Irish farmers have called for a drive to promote the quality of beef from suckler herds as many struggle to break even. Greater promotion of beef from suckler herds is one step to help farmers, according to Ulster Farmers' Union (UFU). Beef and lamb chairman, Sam Chesney said the quality of suckler farmers' beef is 'second to none' and producers should be paid 'accordingly'. “Northern Ireland beef is sold on the back of the suckler image of hearty looking cattle, grazing lush green fields,” said Mr Chesney. The union said current costs of producing suckler beef are up to £5 a kilo – in excess of what the market is returning. It said that if lack of profitability continues the enterprise could 'disappear', despite the 'environmental gains' it brings to the countryside. Mr Chesney added: “The extensive nature of grass based suckler farming brings multiple benefits. Grass fed suckler herds help to manage many habitats and produce a quality product from land that is unable to produce other crops. “Grassland is also important for carbon sequestration. All this needs to be rewarded with support and from people paying a justified premium for a quality product. “I believe that if the beef from these herds is promoted properly, people will recognise why it is worth paying for provenance and quality,” he added. 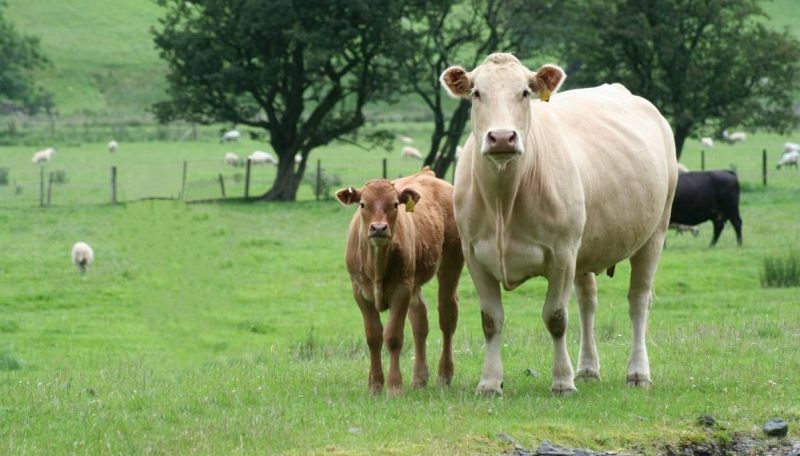 The UFU said processors and marketing organisations, such as the Livestock and Meat Commission (LMC) and Invest NI, need to do more to recognise the sector and the 'threat' it is under if steps are not taken to improve profitability.